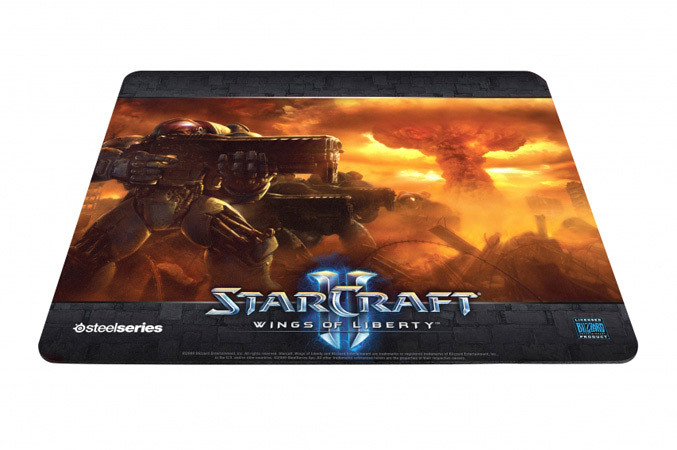 SteelSeries, a leading manufacturer of game peripherals and accessories, unveiled a new line of gaming surfaces featuring art from Blizzard Entertainment’s highly anticipated StarCraft® II. 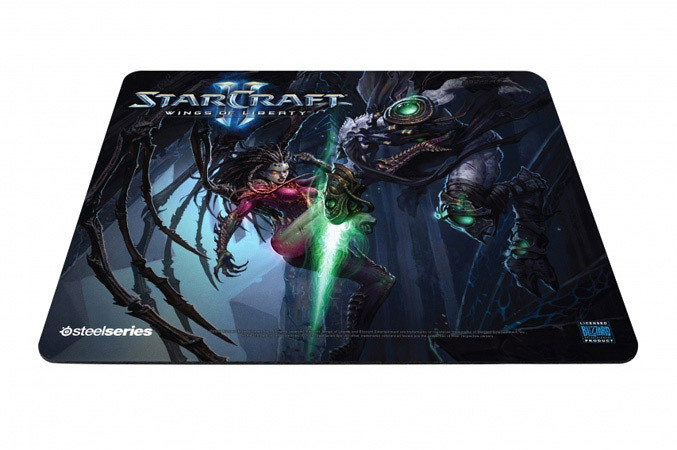 The QcK Limited Edition Terran Marine and Kerrigan vs. Zeratul editions are designed with a non-slip rubber base which prevents the pads from sliding, no matter what surface the mousepad is placed on, and is optimized for optical and laser technology providing an overall more reliable gaming experience. 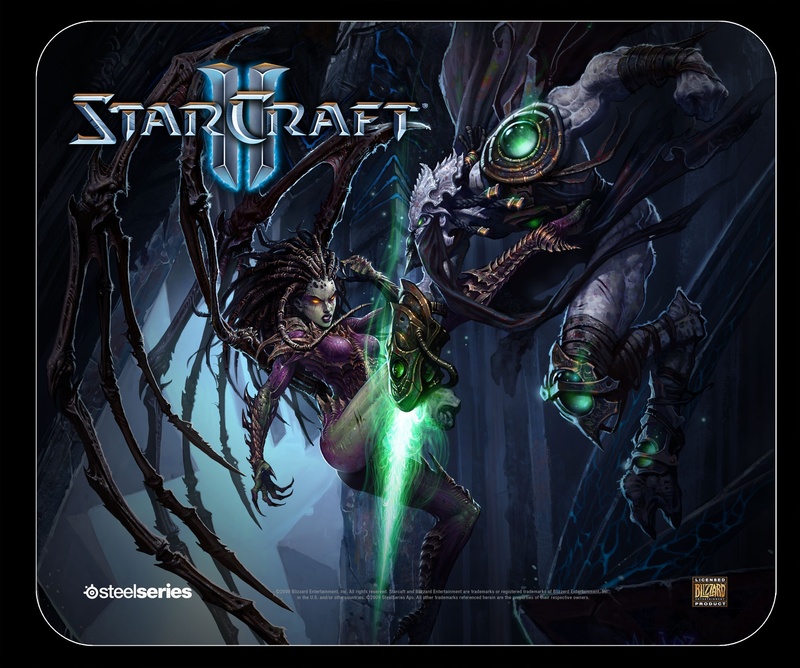 The SteelSeries QcK Limited Edition Terran Marine and Kerrigan vs. Zeratul gaming surfaces are made of high quality cloth material and optimized textured surface which guarantees both smoothness and glide. 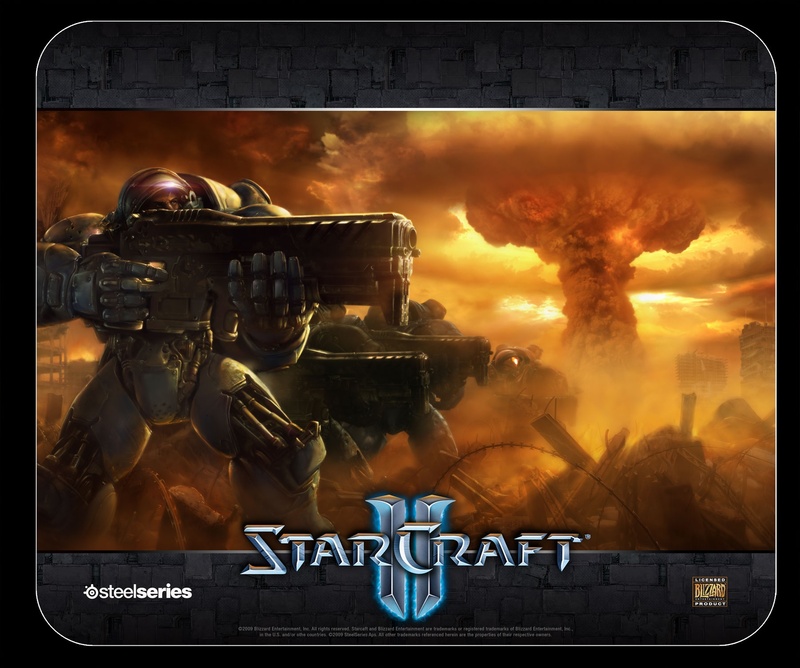 The special surface graphic on each mousepad depicts characters from the upcoming StarCraft II, which will pick up where the events of StarCraft: Brood War left off, following familiar characters and new heroes through the next chapter of the series’ epic story. 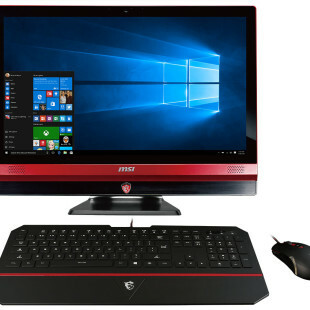 The gaming surfaces will be available in July 2009 and will be sold for $14.99 from GameStop and Amazon.